Get ready to board the Millennium Falcon in retro style. 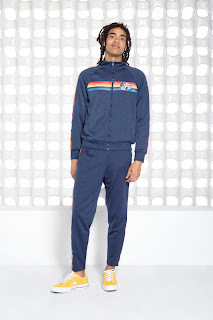 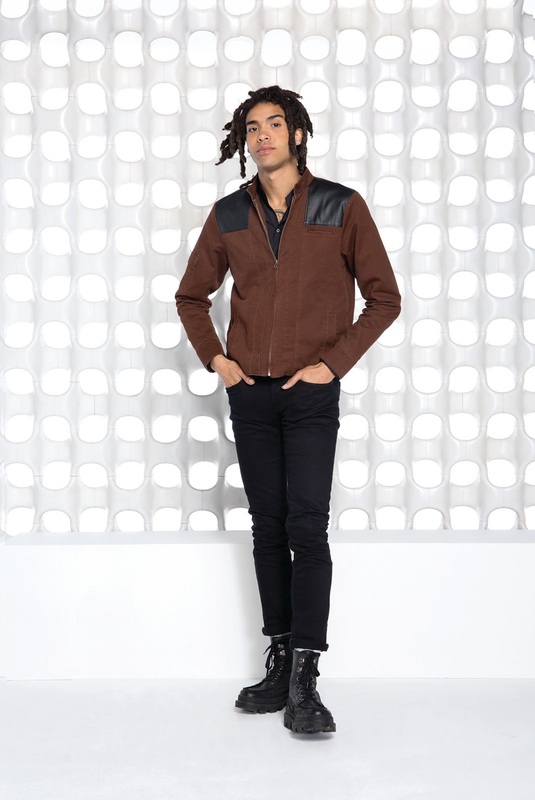 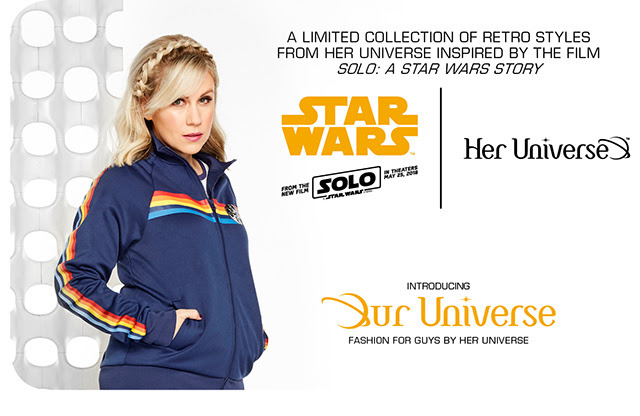 Her Universe launches today a new Solo: A Star Wars Story Collection featuring 70’s inspired fashions for everyone including cosplay pieces for men and a full unisex “Kessel Crew” tracksuit. 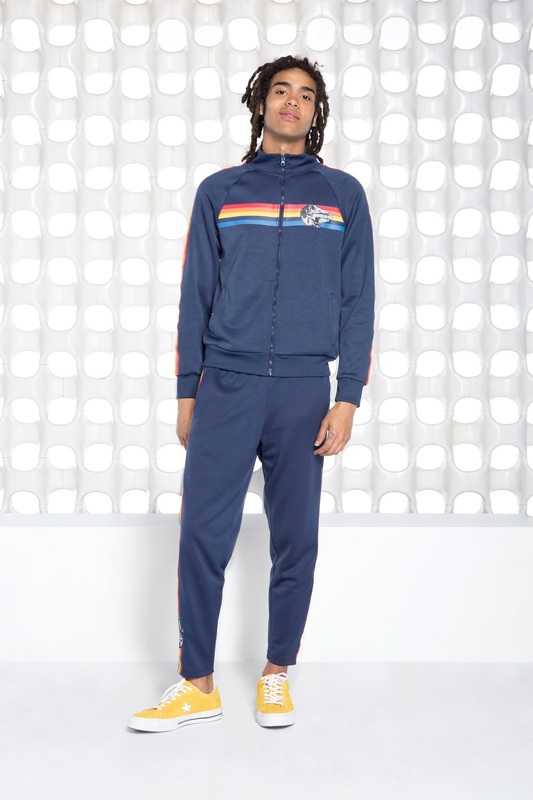 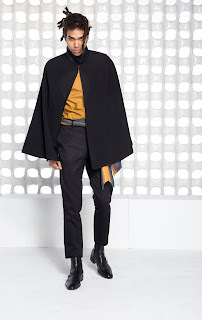 Designed with 70’s style silhouettes and retro patterns featuring the Millennium Falcon and other Star Wars motifs, Solo marks the debut of the new Our Universe Men’s Collection. 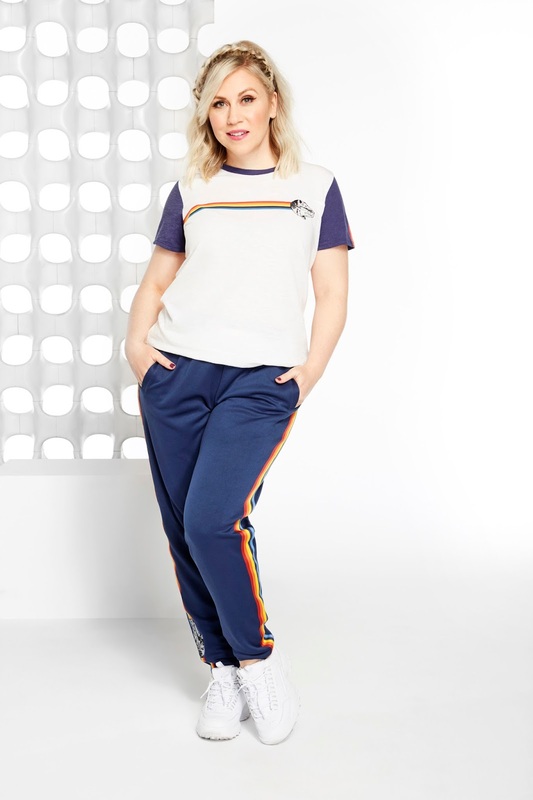 Women’s fashions include flowy tops, bell bottoms and dresses, all with retro patterns.